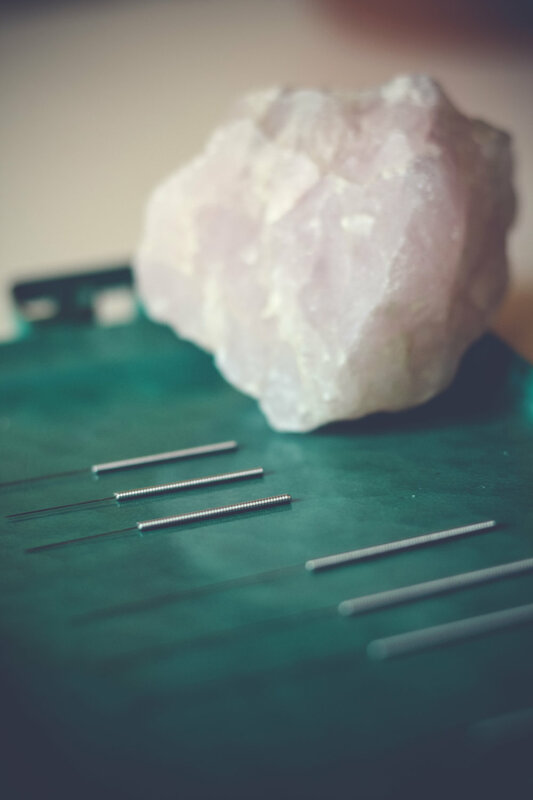 Reset your mind, body, and spirit to a state of bliss and clarity in a sensory experience that combines acupuncture, guided meditation, and sound healing. There is also an option to partner with a yoga teacher to included embodied movement. This workshop can serve up to 30 people. Acupuncture & Moxibustion, a perfect pair. 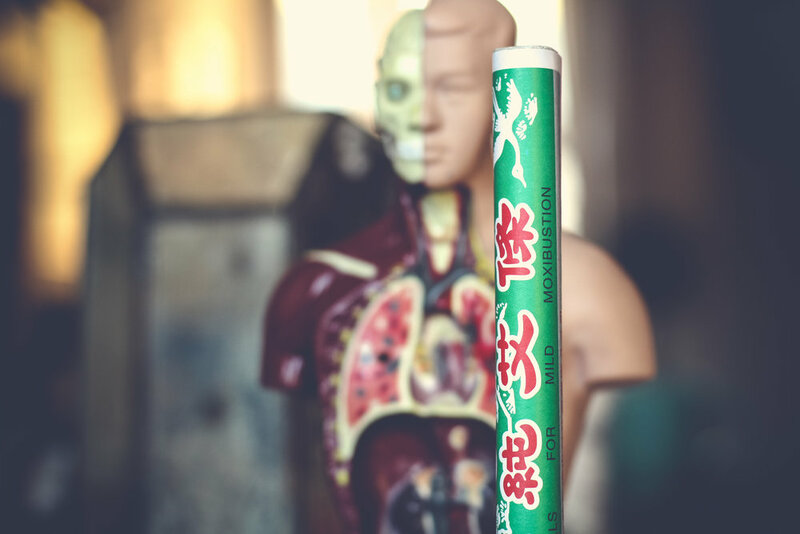 Learn and experience the Chinese Medicine art of moxibustion, a form of heat therapy using the plant mugwort. This ancient healing technique helps relieve tension and nourishes the body. It is used for a multitude of acute and chronic issues such as pain, immune system dysfunction, digestive and fertility issues, and more. In this hands-on workshop, you will safely learn what moxibustion is, how it’s used, and how to administer it to yourself and others. 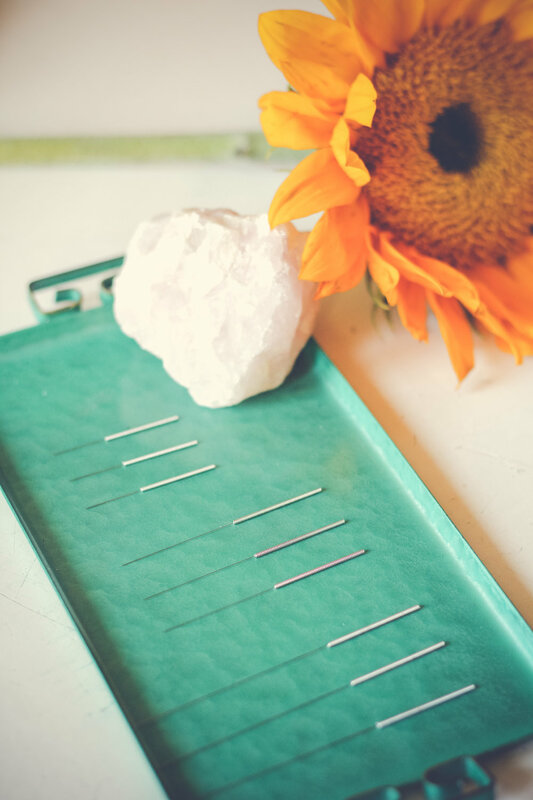 Include acupuncture into your retreat! Acupuncture pairs well with and supports health and creative retreats of all kinds. It's a great complement to cleanses, energy work, and creative cultivation. I partner with yoga teachers, energy workers, breathworkers, and educators of all kinds.